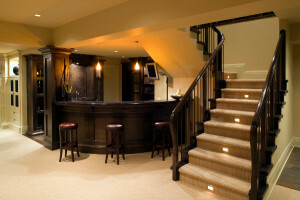 Planning a basement for an RTM home requires both lifestyle, function and budget considerations. What is the space going to be used for? Home office, kids play room, bar, home theater? Maybe you don’t need a basement and a crawl space is suffice. The possibilities in this process allow you to customize your home based on your individual requirements. Knowing the size you want to have, materials to use and your personal style help navigate this planning process. Crawl Space or Full Basement? An RTM Home can be placed on a crawl space or on a full basement. Depending on your budget and needs, a crawl space may be an appropriate choice for you. Consider the soil and lot size. There are a lot of options when it comes to planning a basement. You can decide if you want an additional guest room, laundry facilities or another bathroom downstairs. If you are a DIY family, you can plan renovations in future yourself. The choice is yours. Insulated concrete forms (ICF) homes are becoming more common in energy saving and green building homes. It does cost slightly more than a traditional wood-frame but the long term return on investment outperforms both concrete and wood in value. ICF material provides good insulation and does not rot or decay with strong resistance to water. Once you have decided the size, materials and function of the basement, it is time for the fun part of picking your own style and features for the space. Whether you want to plan for a comfy home theater or additional closets and storage space, the possibilities are endless. For more information on B&B Homes RTM Dream Homes contact us here. 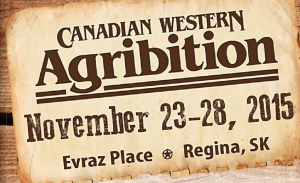 Meet the Mortgage Specialist at the Agribition Show at Booth #1315. This year B&B Homes has decided to change things up for the Agribition Show. We decided we would invite our Mortgage Specialist to come and answer any questions you may have about the RTM building process. If you would like to book an advanced appointment to have your questions answered, times are still being offered on Thursday the 26th and Friday the 27th. Click here to book a consultation with our Mortgage Specialist. If you heading to the show, come stop by and say hello to the B&B Team at booth #1315 at Credit Union Eventplex in Regina. We will have fresh popcorn at our RTM display. 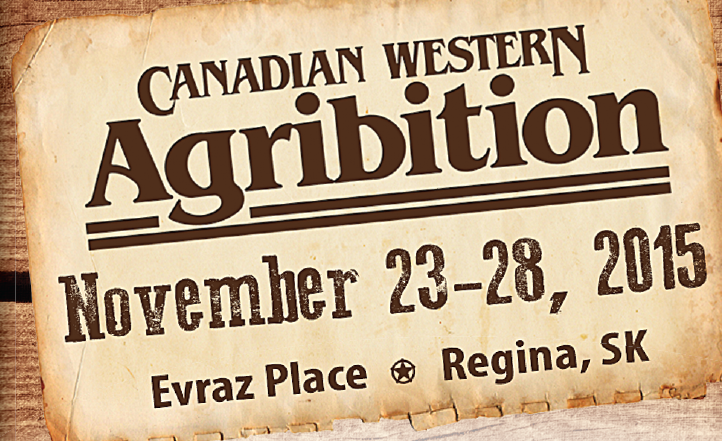 We are excited to announce that we will be participating at the upcoming Canadian Agribition Show again taking place November 23-28, 2015. If you heading to the show, come stop by and say hello to the B&B Team at booth #1315 at Credit Union Eventplex in Regina.